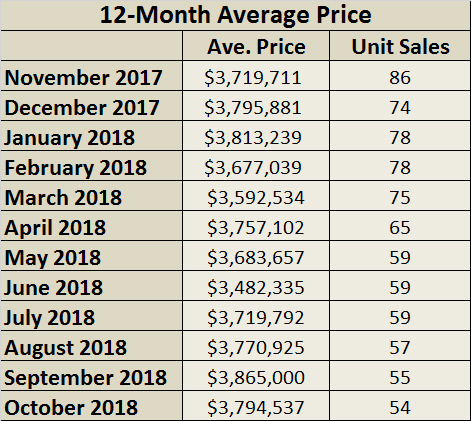 As of November 7th, 2018, there are 18 homes available in the Rosedale (part of C09) area, ranging in price from $1,450,000 for a semi-detached home on Edgewood Crescent (48 days on the market) to $12,000,000 for a detached home on Glen Road (20 days on the market). Last month, four homes sold in Rosedale, including three semi-detached homes and a duplex. 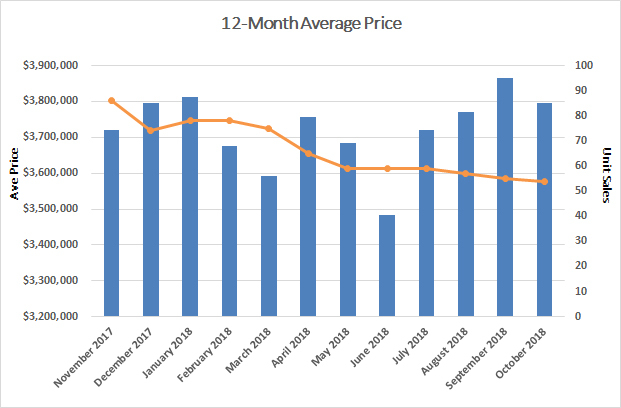 The average time to sell a home was 25 days; one home on Binscarth Road sold eight days after it was listed, while the longest lasted 37 days on the market. 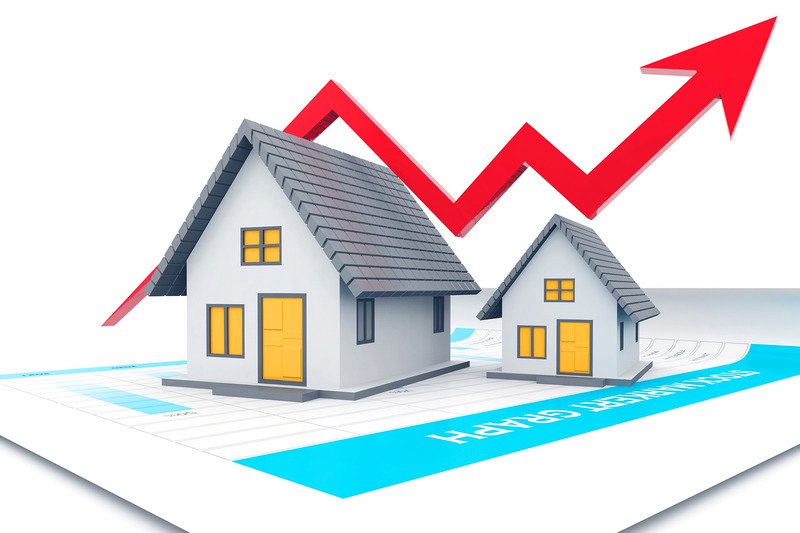 This doesn't include the 10 homes that had been listed for more than 30 days or the seven homes that were listed in the month of October and are not selling at their current listed prices. Entry into the Rosedale market now requires buyers to spend over $2,100,000 for either detached or semi-detached homes. Buyers continue to look for homes in midtown while low inventory still continues to drive bidding on homes.